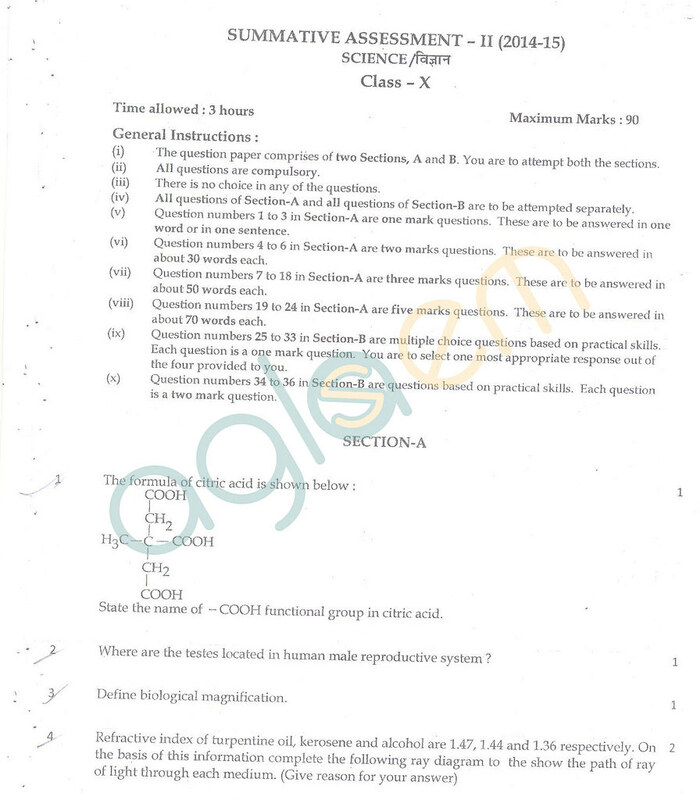 CBSE Class 10 Science Question Paper SA II is given here. 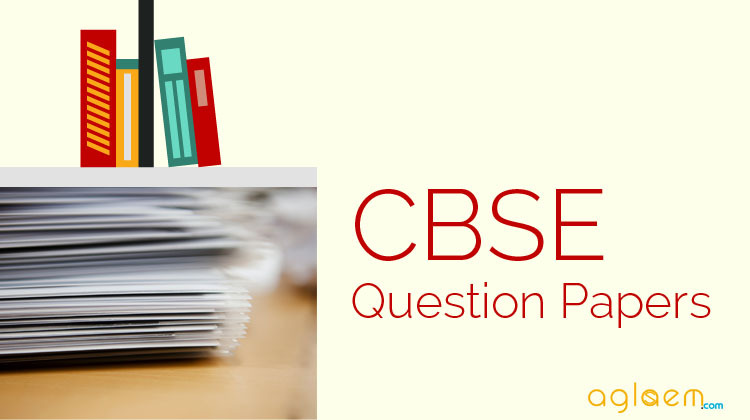 With the help of this question paper one can identify the latest pattern and the difficulty level of questions asked in CBSE Class 10 examination. 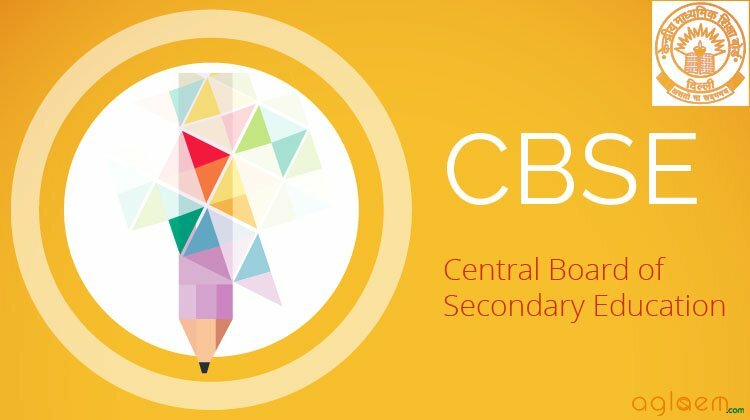 Central Board of Secondary Education Question Paper for Science subject are given below. 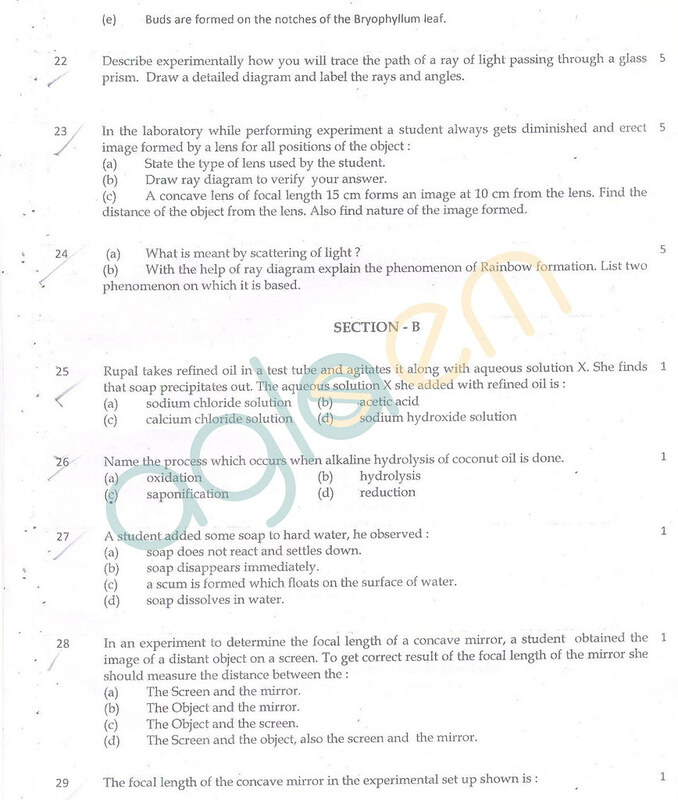 CBSE Class 10 Question Paper for Science subject is given below.